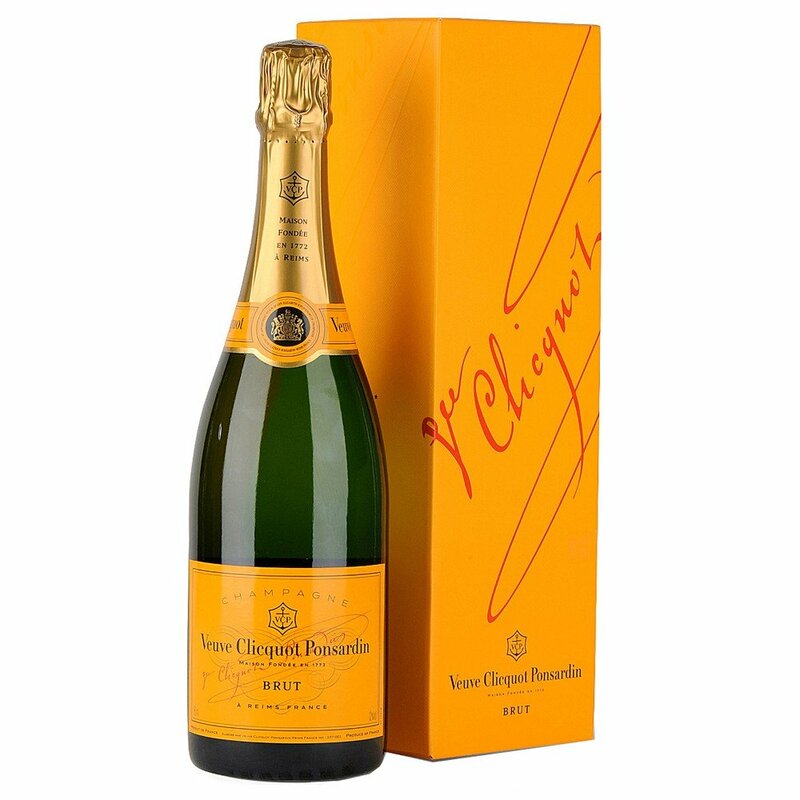 Beautifully presented bottle of Veuve Clicquot Champagne - makes a perfect gift for any occasion. Champagne is a wine of legend. The entire history of the Veuve Clicquot House is marked by mythical wines, all of which respect the demand for quality that was the force that drove Madame Clicquot. True to this heritage, the House is proud of its motto: ‘Only one quality, the finest’. A short lineage of just 10 Cellar Masters has led this quest for quality, thereby ensuring the continuity of the Veuve Clicquot style: strength and complexity.